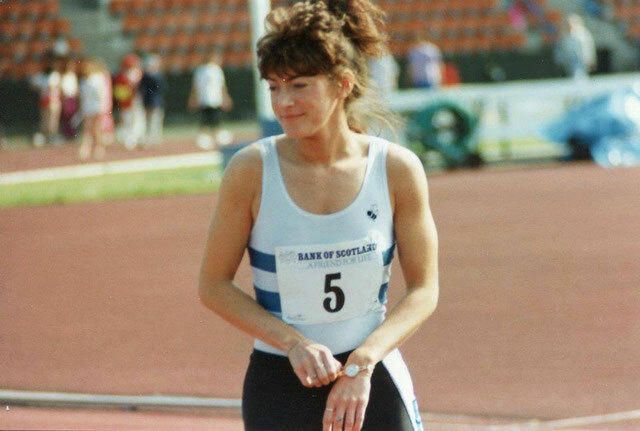 Athletics in Scotland has a rich tradition and history. And, while it is crucial that the sport continues to look forward, evolve and develop, it is also important that we protect the wonderful history of our sport. *The formation of a ‘historical group’ of interested parties and experts that can help contribute to projects as well as influence the future direction of key projects and research. 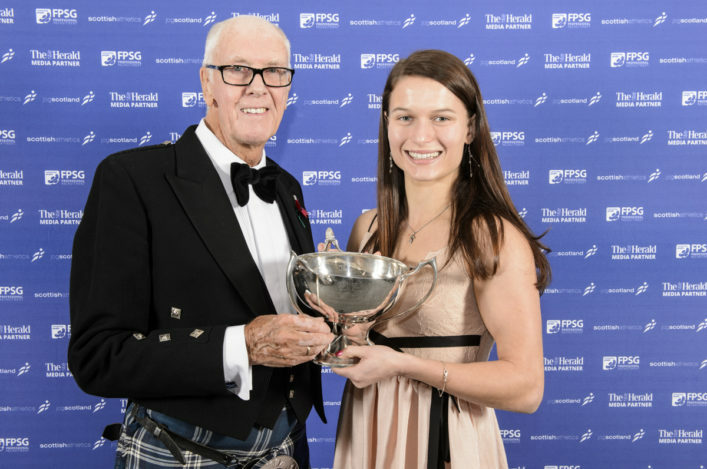 *Ensure the scottishathletics website is informative and documents key elements of the sport’s history including: the history of Scottish Championships; Scottish records; major championships medallists across all disciplines; Hall of Fame members and biographies, as well as updated lists of Honorary Life Members and important recognition award winners, eg Tom Stillie Award among others. 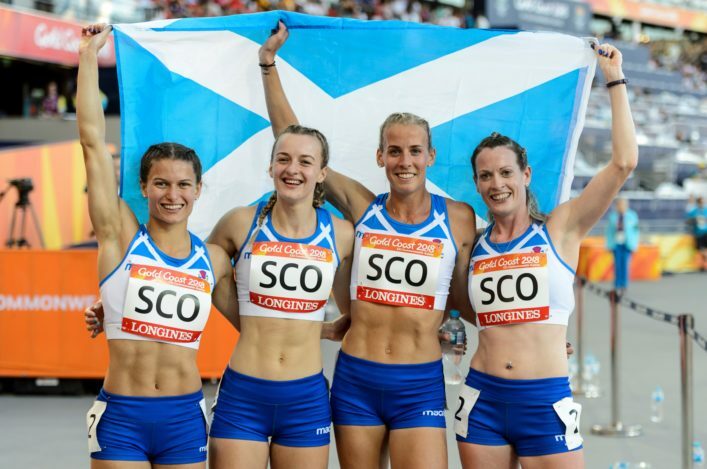 *The preservation of important websites where athletics in Scotland is well served by fantastic volunteer websites with detailed information on the history of the sport and people within it. *Ensuring that, over time, there is a reference point for resources, information and memorabilia of the sport in Scotland. The first elements of this section of the website have been put in place with the recognition of names that have made a great contribution to the sport and have achieved the accolade of Honorary Life Membership, have been awarded the Tom Stillie Sword, or recognised through the George Dallas Memorial Award. 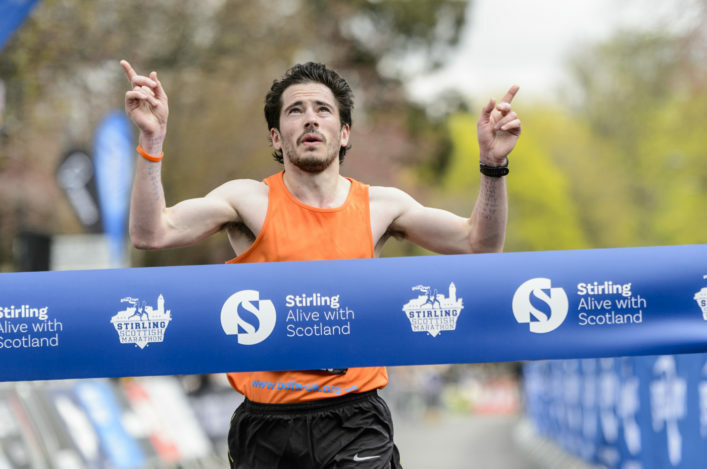 Access those pages via the links on the left-hand side of the page of the new section – and we are looking to add further pages over the coming months, recognising the Scottish record holders throughout the years and those athletes who have won Scottish championships.